The Games on Demand version supports English, French, and Spanish. After an asteroid impacts Earth, humanity attempts to rebuild. 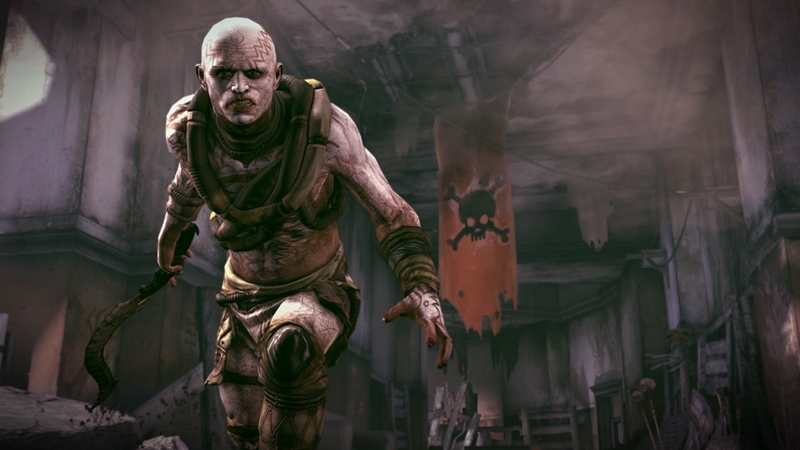 Sheltered in cryogenic lifeboats, survivors emerge years after impact to a devastated planet where some of mankind survived in struggling settlements or murderous bandit clans, while horrific mutants roam the dead cities. And a mysterious tyrannical government is on the hunt… for you. From under the dry, cracked surface of the Wasteland a foul stench seeps forth. A vast network of long abandoned sewers echo with the screams of horrified victims, and townsfolk are starting to talk. Word of mutants has spread like wildfire and now the settlers of the Wasteland fear for their lives. Are you ready to face the danger that lurks in the labyrinth of sewers? Many have tried, and their spoils lay waiting for a brave adventurer, like you, willing to risk life and limb for the promise of fame and fortune. But, beware; mutants of all shapes and sizes await you, ready to fight to your death. This RAGE Add-on content is included in all new copies of the game sold at retail. If you have purchased a new retail copy of RAGE, please do not purchase this content as you will be charged again. With a burning hatred that consumes all it touches, The Scorchers aim to eliminate all life though a sadistic plot to destroy the Wasteland. What they didn’t count on… a hero who fears nothing. 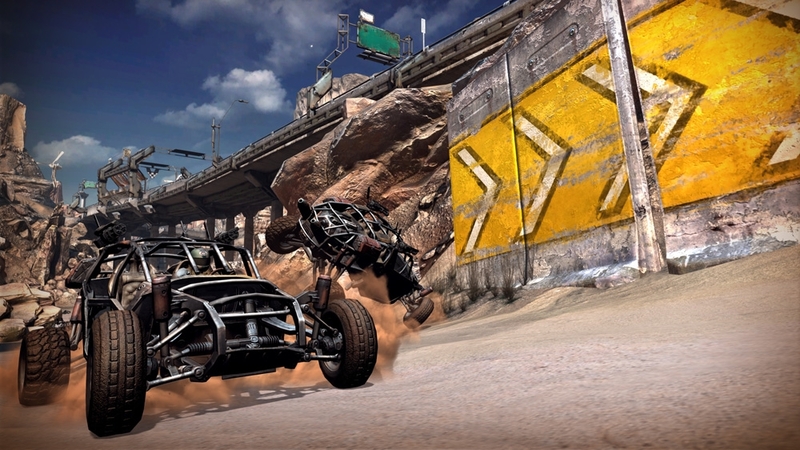 Jump back into action with guns blazing and prepare to save humanity once again in RAGE: The Scorchers. 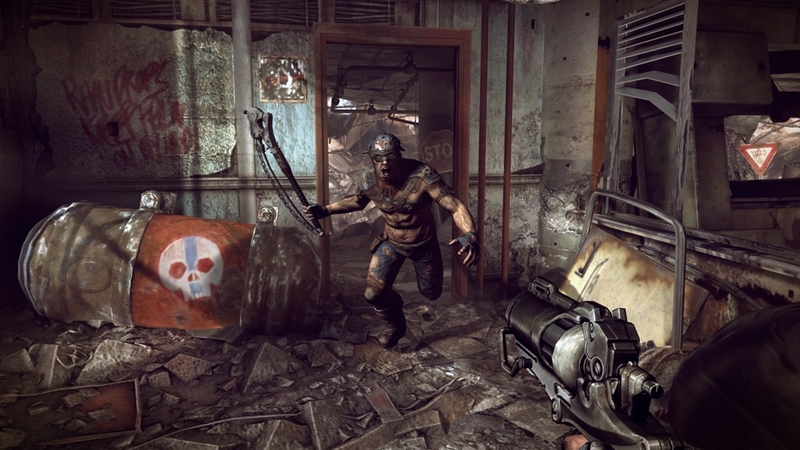 With new allies, new weapons and new missions to conquer, you’ll take on overwhelming odds to become the savior the Wasteland needs. Turn the odds in your favor with access to these exclusive items: Double Barrel Shotgun, Fists of RAGE, Rat Rod Buggy and Crimson Elite Armor. This RAGE Add-on content is included in the Anarchy Edition. If you have purchased a new copy of RAGE Anarchy Edition, please do not purchase this content as you will be charged again. Welcome to Wellspring, a small oasis of civilization in the Wasteland. The Ghost Clan, a cult of murderous fanatics, has infiltrated the waterworks beneath the town with plans to poison the water supply, and you’re the only one with the weapons, talent and courage to stop them. Also while in Wellspring you can meet the townsfolk, try your hand in games of skill and chance, peruse the wares of the local vendors or hit the Speedway for some white-knuckle racing. Rumors has it that an Ark has emerged in Jackal Canyon, and a data decrypter may be found with it. Critical to helping The Resistance in their fight with The Authority, this could turn the tide of the battle. 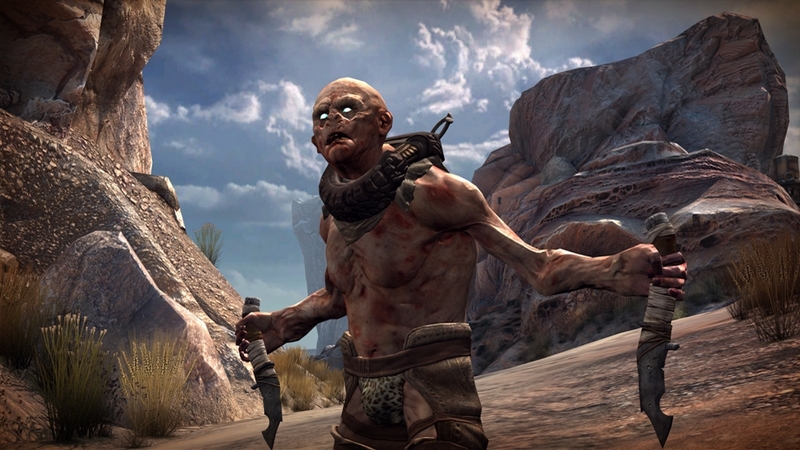 Getting through to the Ark won't be easy as the canyon is home to The Jackals, one of the Wasteland's most savage and animalistic clans. You may not be the law in Wellspring, but now you can look the part. Part animal, part man… release the beast within with the Jackal's helmet. Operate under a veil of secrecy, just as The Shrouded would. Remember, The Authority has eyes everywhere! Dress yourself to the nines, just like the mayor of Wellspring! 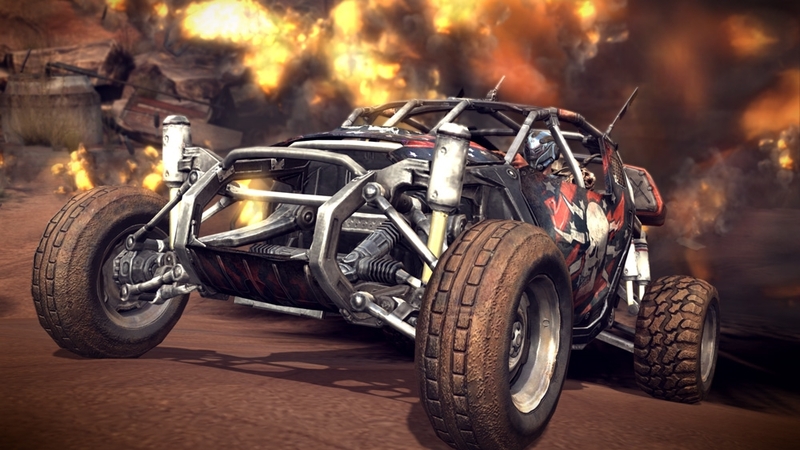 Transform your Friends Channel into the world of RAGE with this premium theme set in the rugged Wasteland of the game. Who ever said mutants can't be housebroken? 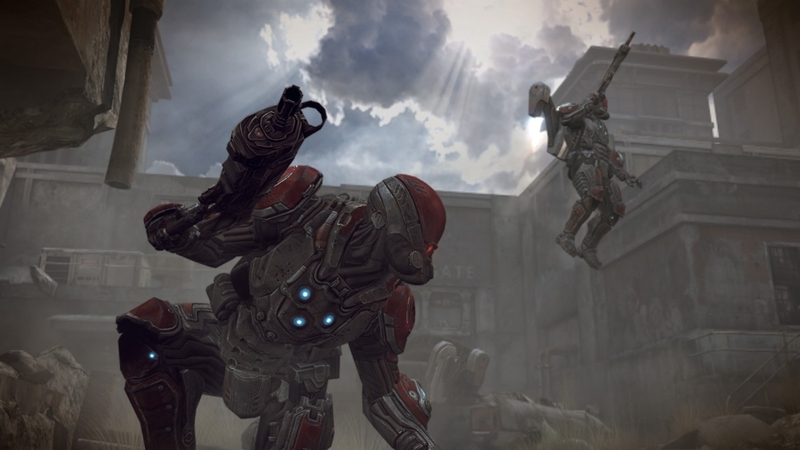 Go behind the scenes of RAGE to see where it all began. 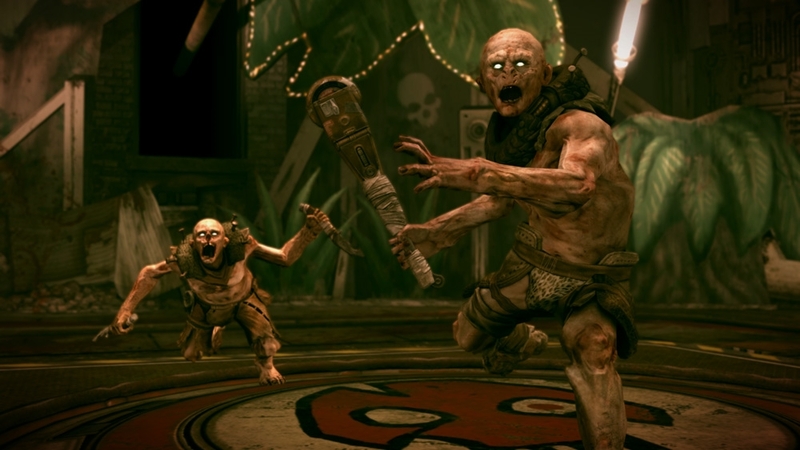 With insightful commentary from id Software team members, learn how the storyline of RAGE is inspired by some scientific truths and get to know more about the game’s key factions and their motivations in this unique post-apocalyptic world. This is the second installment in a six-part series. The team at id looks back at its twenty-year legacy as inventors of the first-person shooter and the innovators of the genre’s key evolutionary advances. Hear id Software members reminisce on classic id shooters, and look toward the future with RAGE – the next groundbreaking shooter from the inventors of the genre. This is the first installment in a six-part series. 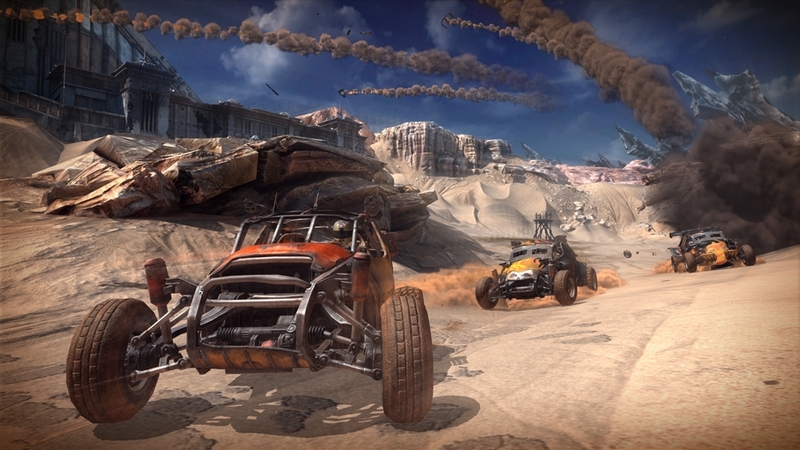 Learn more about the world of RAGE, and how this unique Wasteland serves as a compelling backdrop for the game. 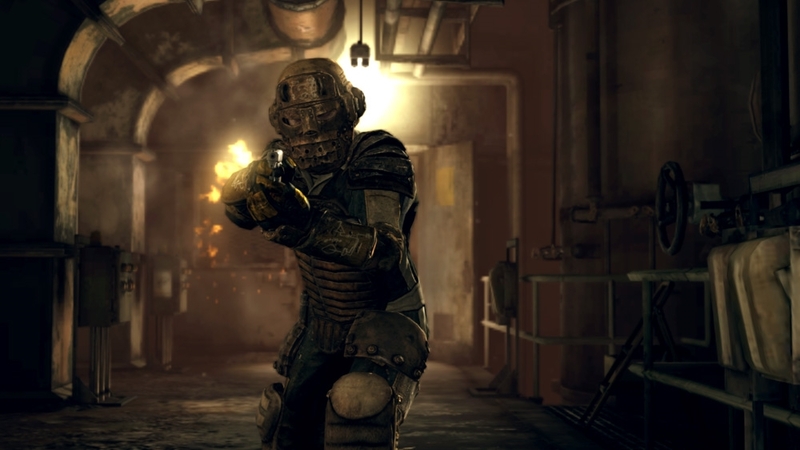 Hear from the team at id Software on the various characters and environments that make up the Wasteland, and how it all ties together to deliver intense missions, multiplayer and co-op experiences. This is the fourth installment in a six-part series. The key to any great FPS is an assortment of unique and powerful weapons, something RAGE has in spades. 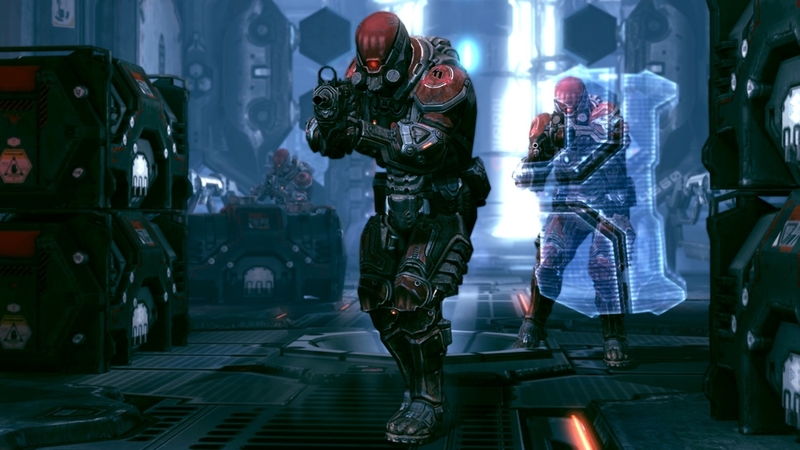 Learn more about the game’s innovative arsenal of weapons and gadgets from the team at id Software, and get a sample of RAGE’s innovative engineering system. 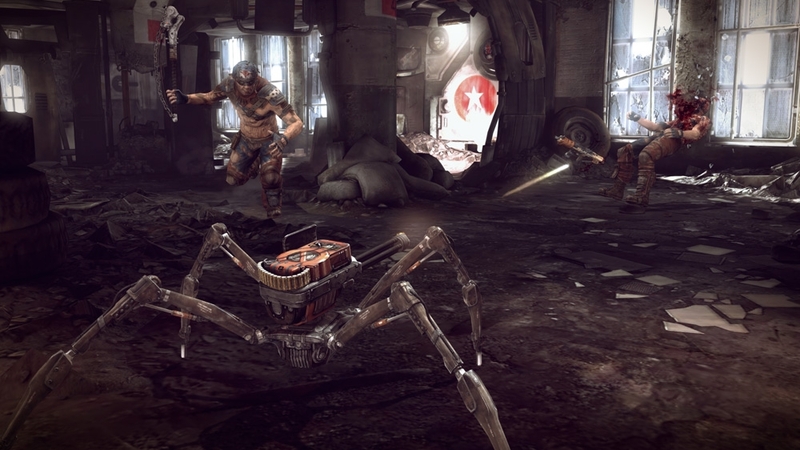 The variety of ways in which you can take out your enemies makes RAGE a shooter unlike any you’ve experienced before! This is the third installment in a six-part series. 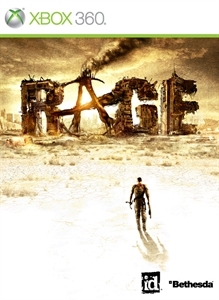 See how top-notch voice acting, brilliant sound effects and detailed environments come together and add another layer to an already immersive world in RAGE. The team responsible for RAGE’s amazing sound and art design detail how these aspects help to draw you into a living, breathing world. This is the final installment in a six-part series. From mutants to bandits to the insidious Authority soldiers, RAGE features a unique cast of enemies armed to the teeth and gunning for you. Go behind the scenes with the team at id Software to learn more about the opponents you’ll face, their unique fighting styles and personalities that keep the combat in RAGE fresh and challenging. This is the fifth installment in a six-part series. After years of running and hiding, a small group of dedicated fighters has banded together to stand up. Finally, the Authority has something to fear. Show your love for the inventors of the FPS with the id Software hat. Protects your head from everything except Wingsticks. Quiet, efficient, always effective. Wingsticks get the job done every time. Sport your appreciation for RAGE's iconic weapon, the Wingstick. Adorned with the logo from RAGE, wear a piece of the Wasteland wherever you go.